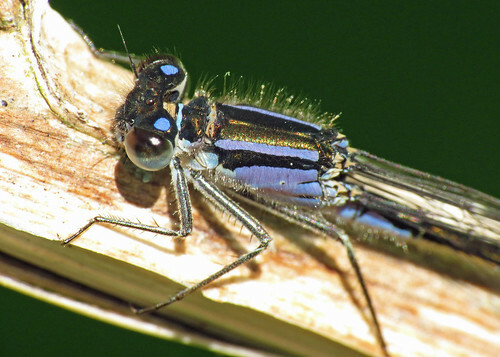 Yorkshire Entomolography – Page 505 – Life is a series of tiny little miracles, notice them. 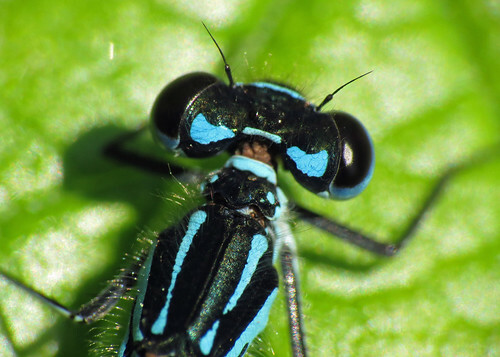 Entomological recordings by Paul Ashton. 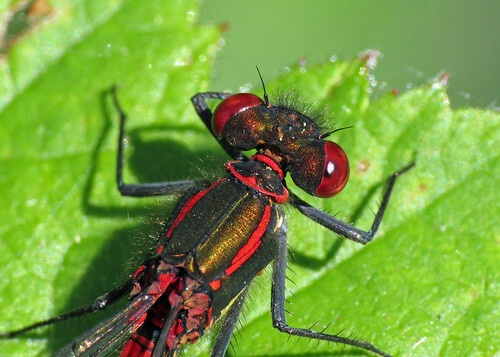 Following a morning visit to Allerthorpe Common, my father and I headed over to the Broomfleet area. 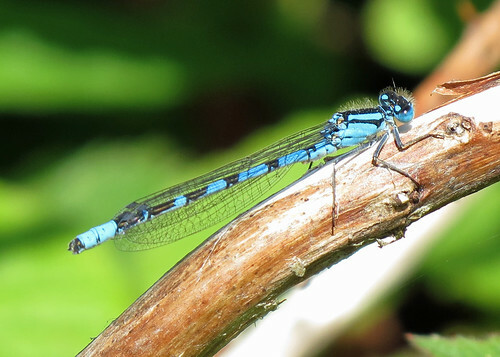 The dragonflies were the main target, with hopefully a few opportunities to photograph them. One of the key species in the area is Hairy Dragonfly Brachytron pratense, though they were present, they were just to active in the warm sun, with none seen to settle, though a copulating pair were flushed at one point, and would have made a good subject if we’d seen them in advance. There were several Four-spotted Chaser Libellula quadrimaculata, though again, most were fairly active. 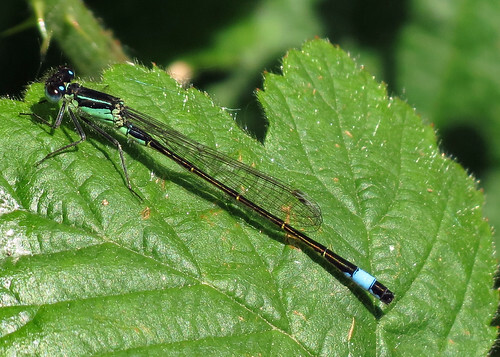 There were good numbers of damselflies, Variable Damselfly Coenagrion pulchellum being the most abundant. 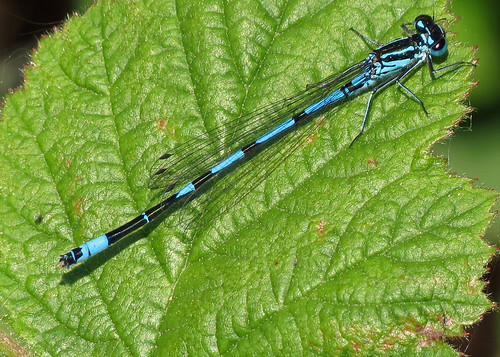 So abundant that it makes it difficult to pick out the other blue species also present i.e. 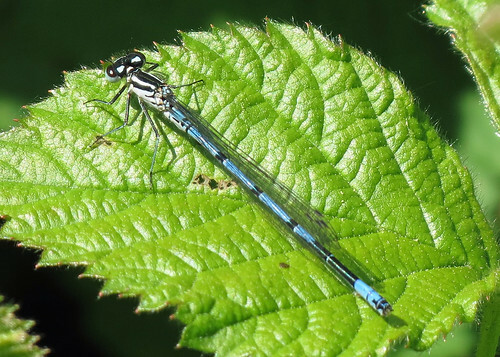 Azure Damselfly Coenagrion puella and Common Blue Damselfly Enallagma cyathigerum. 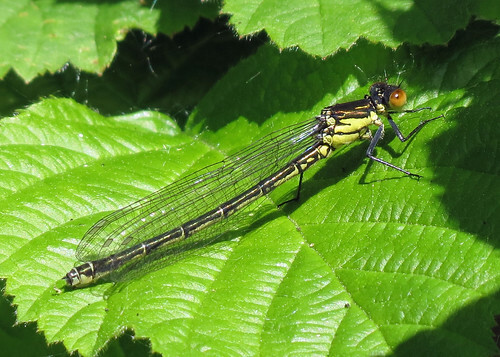 Usually Variable Damselfly C. pulchellum numbers start to decrease in June, though their numbers were at their peak today. 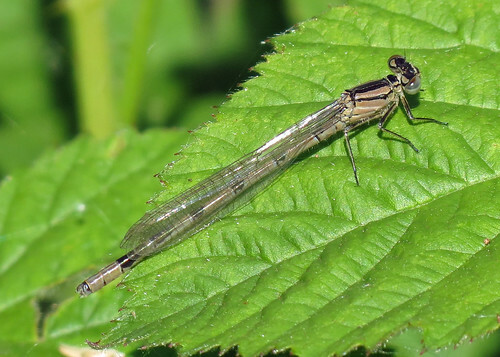 Interestingly several ‘tenerals’ had recently emerged, so it could be an extended season for them, I will have to make a note to check the number of flight days once the season comes to a close. 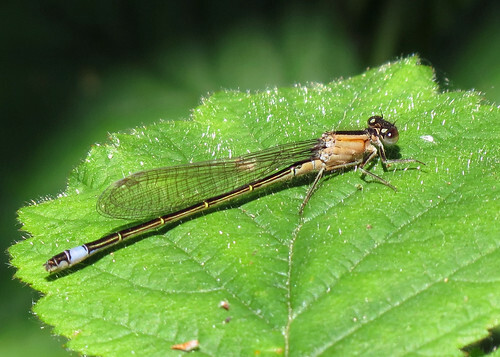 In addition there were several immature Red-eyed Damselflies Erthromma najas around, along with Blue-tailed Damselflies Ischnura elegans showing off their different colour forms. 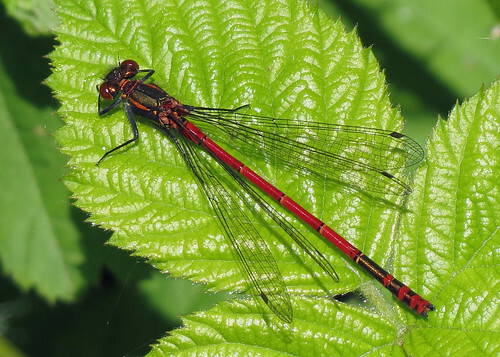 The second most abundant species present was Large Red Damselfly Pyrrhosoma nymphula, though again, these should now be passing their peak. Butterflies appeared to be in short supply, either that or I was concentrating on the dragonflies to intensely. 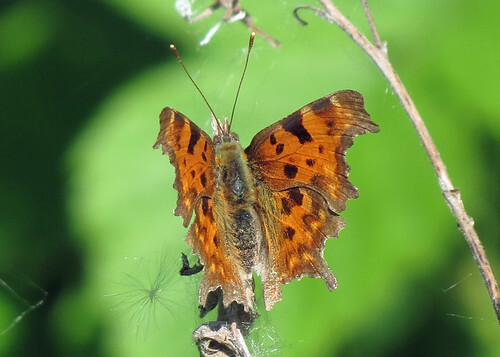 Comma Polygonia c-album and Speckled Wood Pararge aegeria were the only species observed. 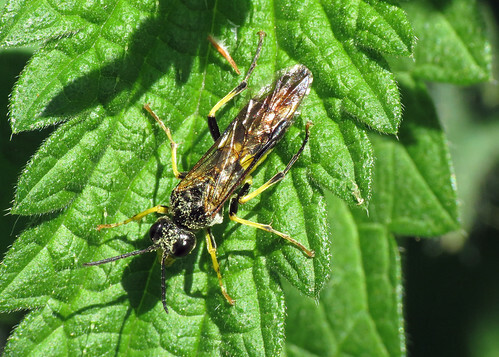 In addition I photographed the Sawfly species at the bottom of the page, difficult to identify to species, due to there being several similar species.